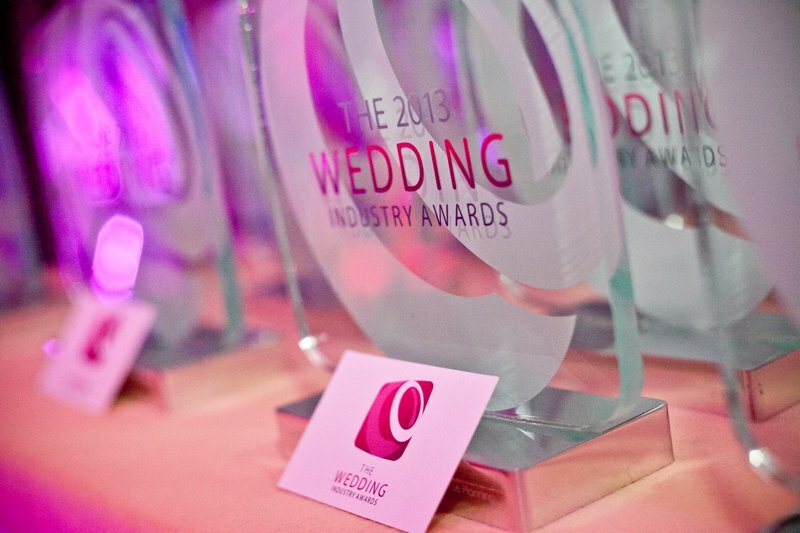 Here at The Wedding Industry Awards, we’re constantly striving to make sure we can deliver the most independent, rigorous and fair procedure for voting and judging in order to ensure our entrants feel confident in holding their business up to scrutiny. 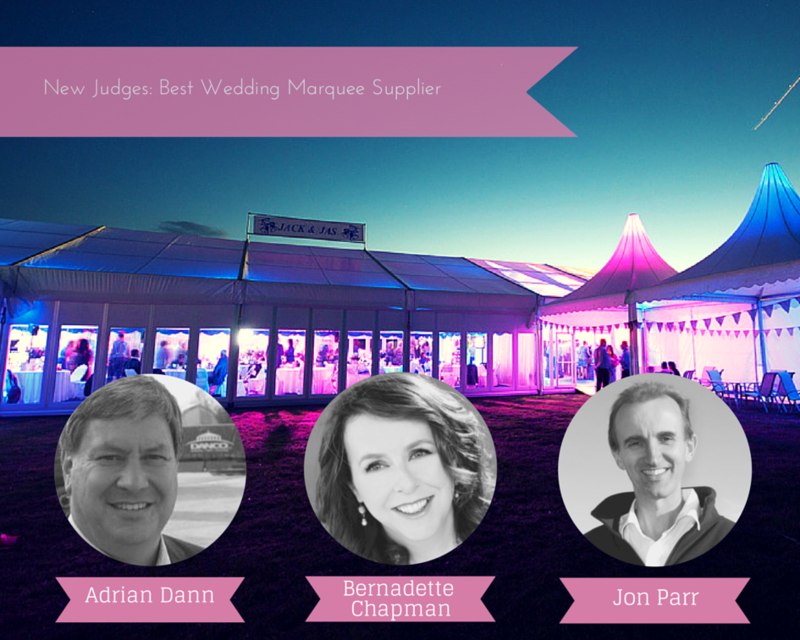 As such, we’re delighted to introduce some new additions to The Wedding Industry Awards judges panel for 2014. 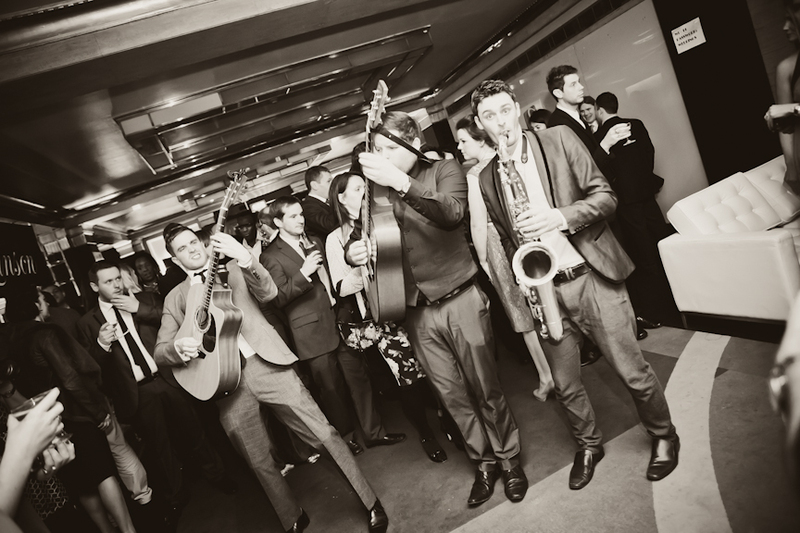 We will be announcing more new judges very soon. Although no single judge has the final say on any one category, we are pleased to be expanding the arena of expertise that our judging panel spans. Several judges assess each category and all judging is done remotely and without conference. Each judge has equal weight in the judging process. 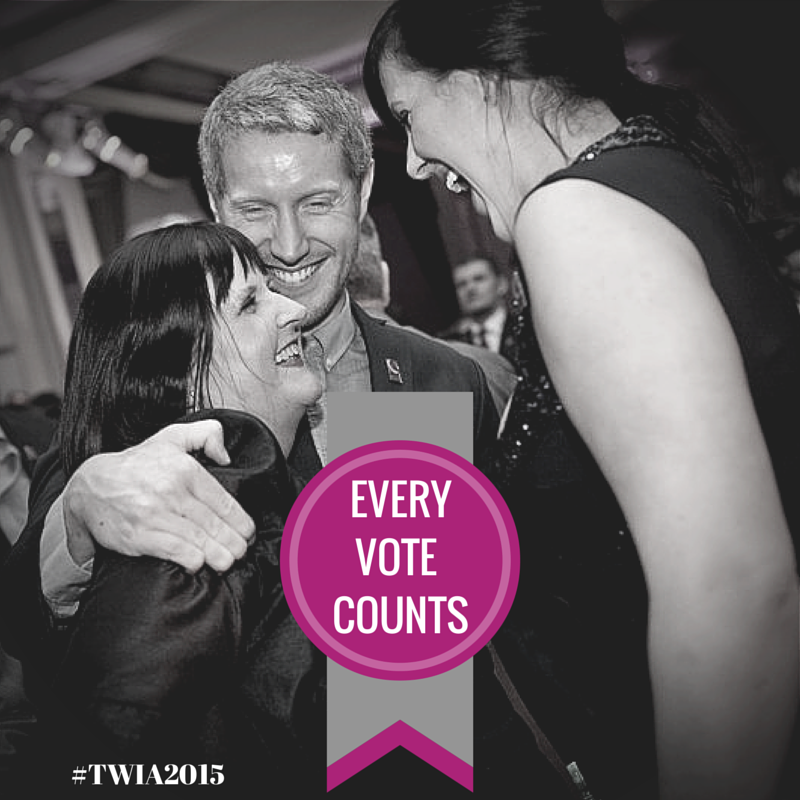 Do stay tuned to the blog and TWIA Facebook page over the next few weeks for more news and updates on our growing panel of expert judges.